No matter what your business deals with, you need strong and durable locks to protect your business. Period. 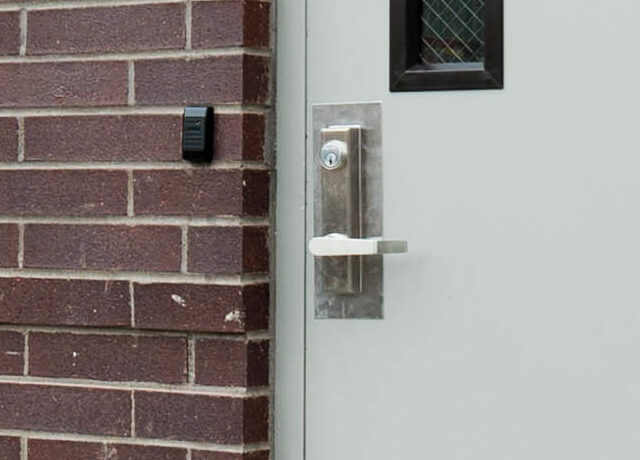 Mr. Locks offers professional commercial locks grade 1 installations, repairs and replacements in New York City, including Manhattan, Queens, Brooklyn, the Bronx and Staten Island. We understand that every business is different. There is no one lock fits all business needs. 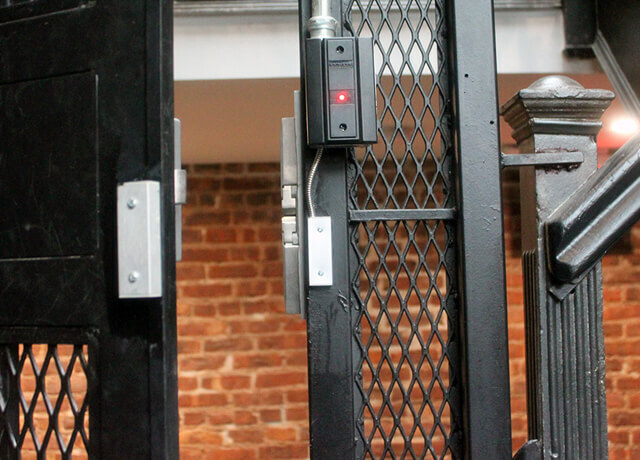 Whether you interested in installing a new lock on storefront, replacing door locks on new office space or upgrading your traditional locks to electronic keyless and smart locks, our security locks experts will help you choose the right locks based on the New York building and fire codes, ADA standards and your needs. 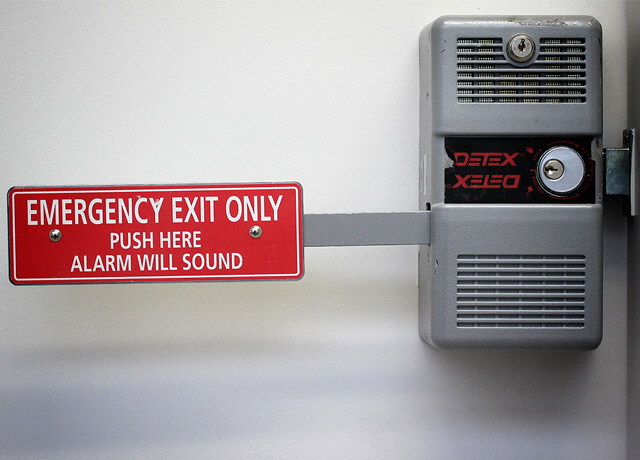 We offer commercial locks services to businesses, offices, retail stores, restaurants, warehouse spaces, schools and universities, hospitals and medical clinics, industrial facilities, property management companies, construction companies and home builders, architects, and much more. Mr. Locks only work with brands that we trust to provide high quality of durability that will never let you down, including Schlage, Mul-T-Lock, Yale, KABA, Kwikset, Medeco, Alarm Locks, Adams Rite, Best, Sargent, Corbin Russwin, Emtek, and more (see a full list).